Tap dance classes are available for children of all ages, from age four through high school. Tap classes are taught in the traditional style made popular by Broadway. Tap Instruction is given by professional and competitive tap dancers and choreographers. Placement is based on age and skill level. Jazz dance classes are available for three skill levels. Jazz classes teach students this free form and expressive dance style made popular by Broadway shows. Students build on the basic skills they learn in ballet and learn from professional dance instructors with extensive experience in jazz choreography and performance. 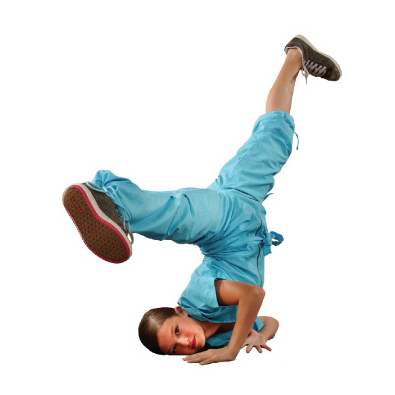 Hip hop dance classes are available for three skill levels. Hip hop classes teach students this new urban dance style with instruction by professional hip hop dancers and choreographers. Placement is based on age and skill level. Lyrical dancers use a combination of ballet and jazz technique with a strong emphasis on emotions and storytelling. Lyrical dance students learn how to feel the music so the emotion essentially moves the audience. This emotional aspect is what separates lyrical from other styles.